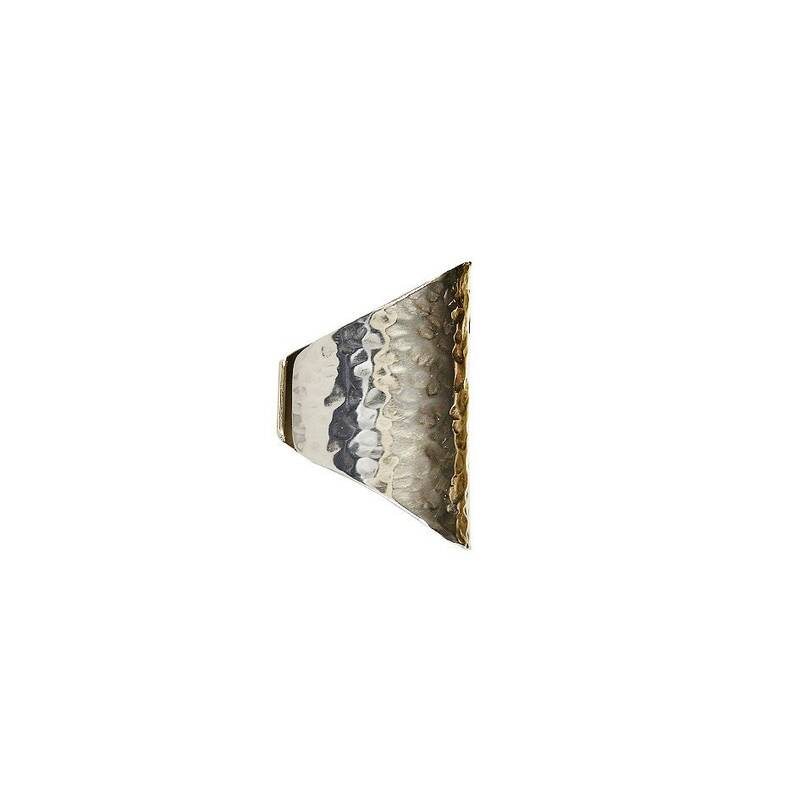 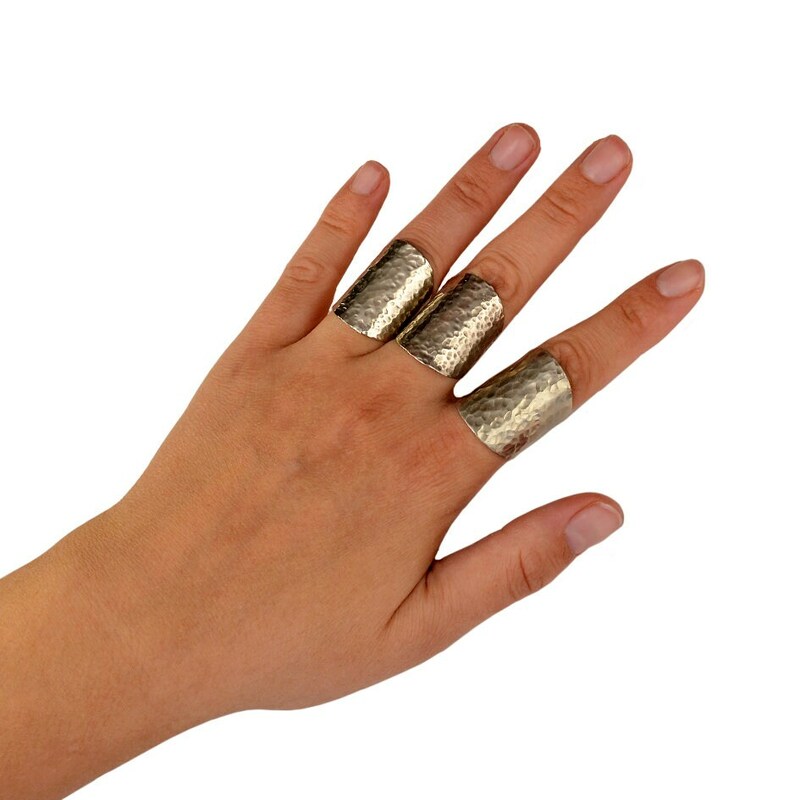 Silver or gold long hammered tall cuff ring made of alpaca or brass. 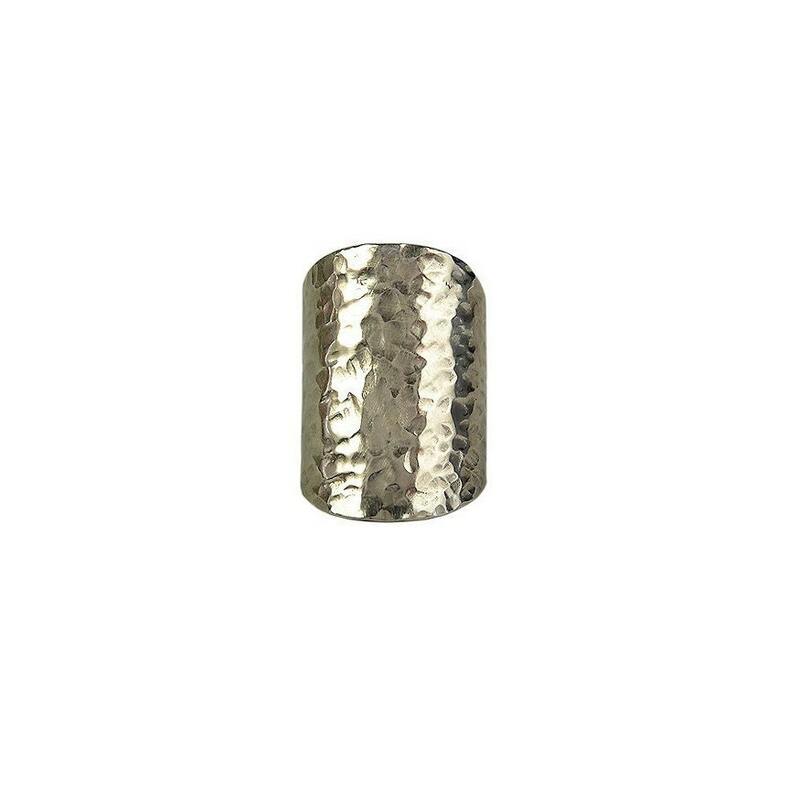 If you are looking for a long finger, this hammered tall wide band ring is a great choice. 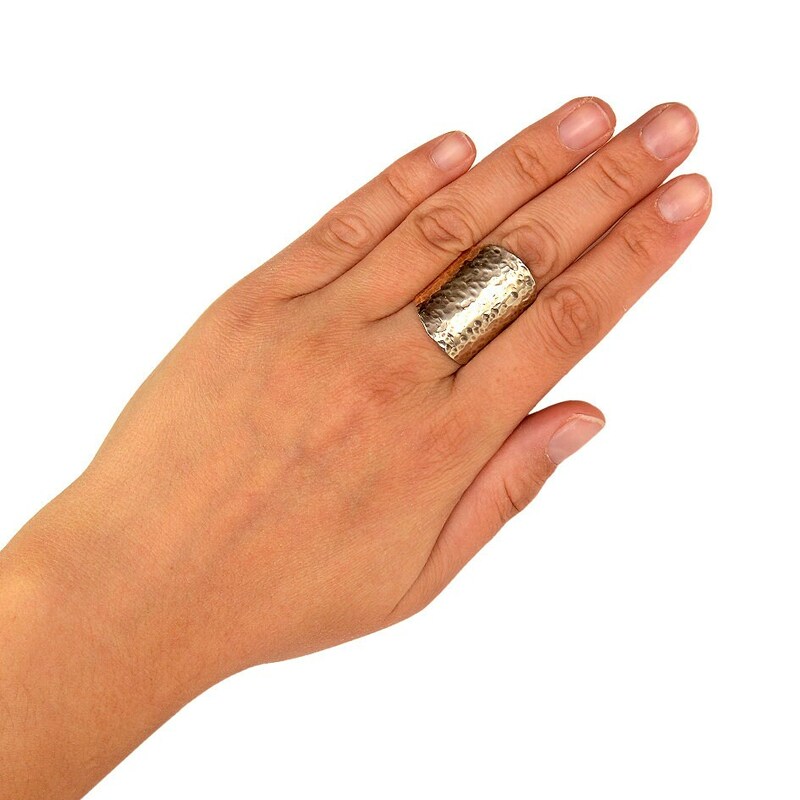 A handmade boho men or women ring - (unisex ring) . 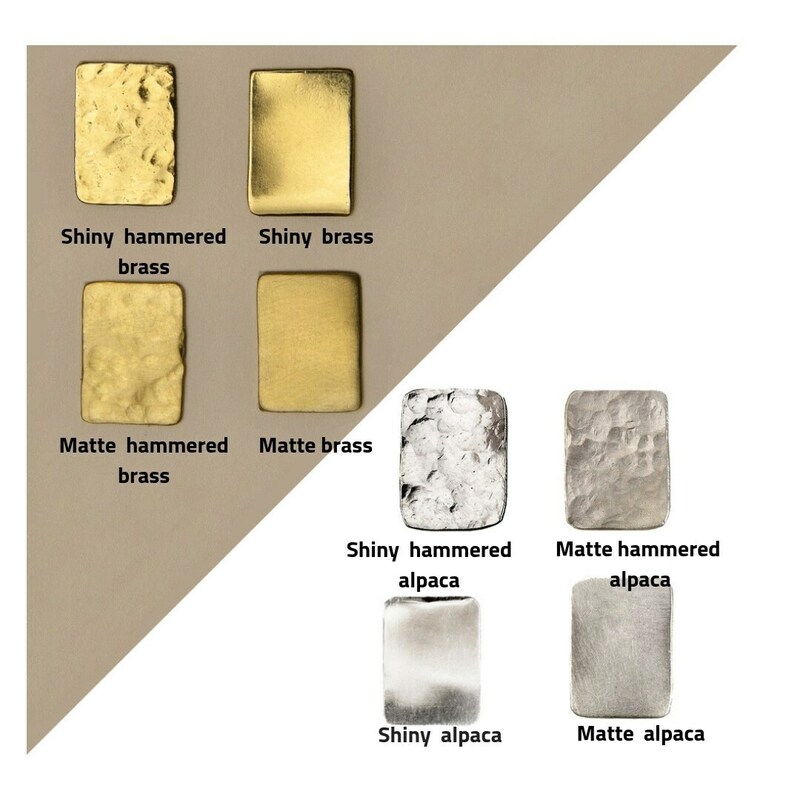 Totally handmade: cut from an alpaca sheet, hammered and polished by hand. 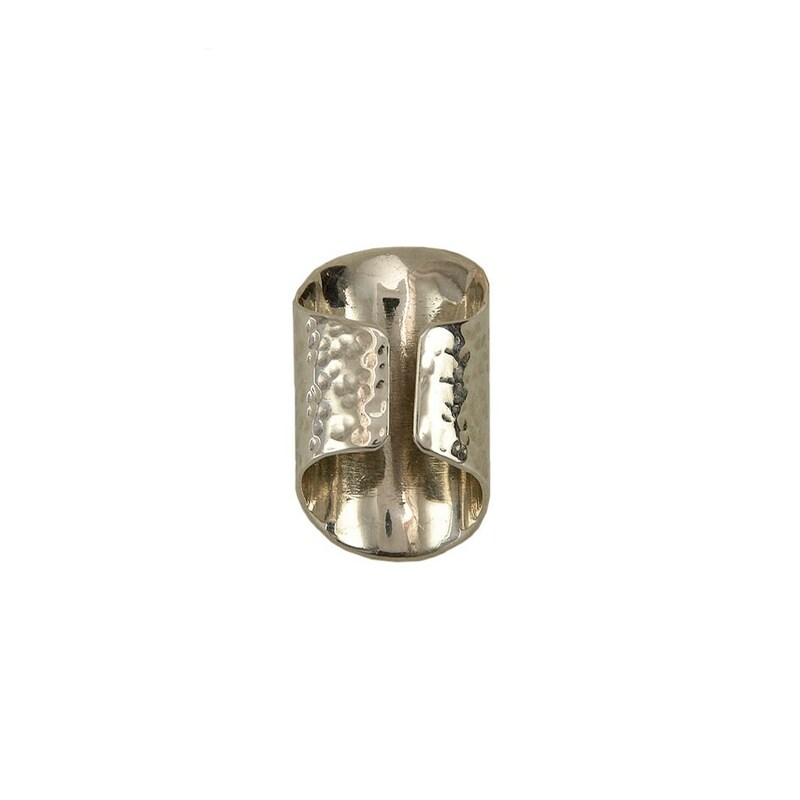 Perfect for your pointer, middle or ring finger. 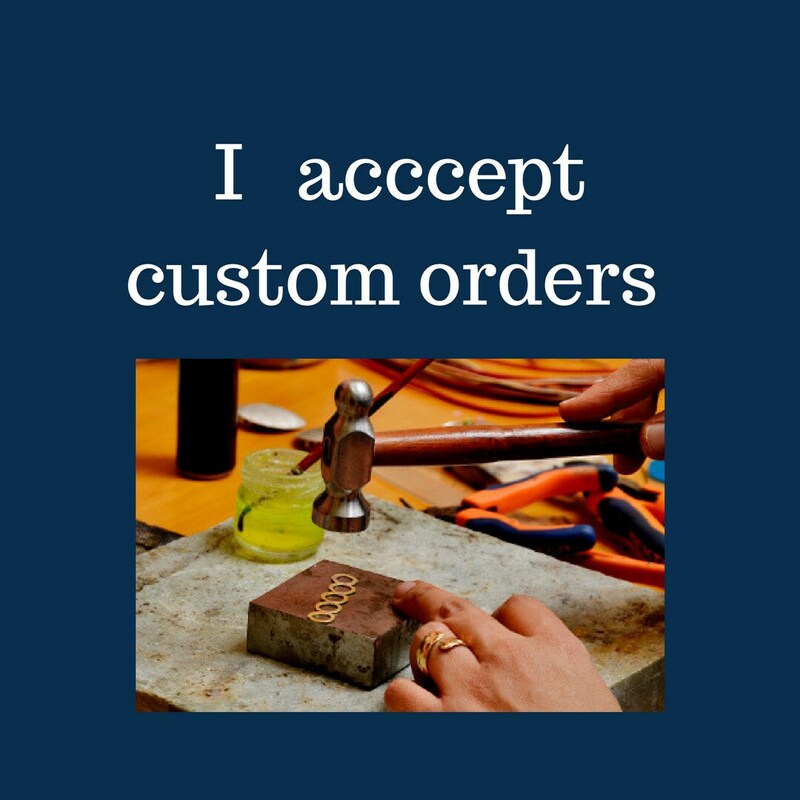 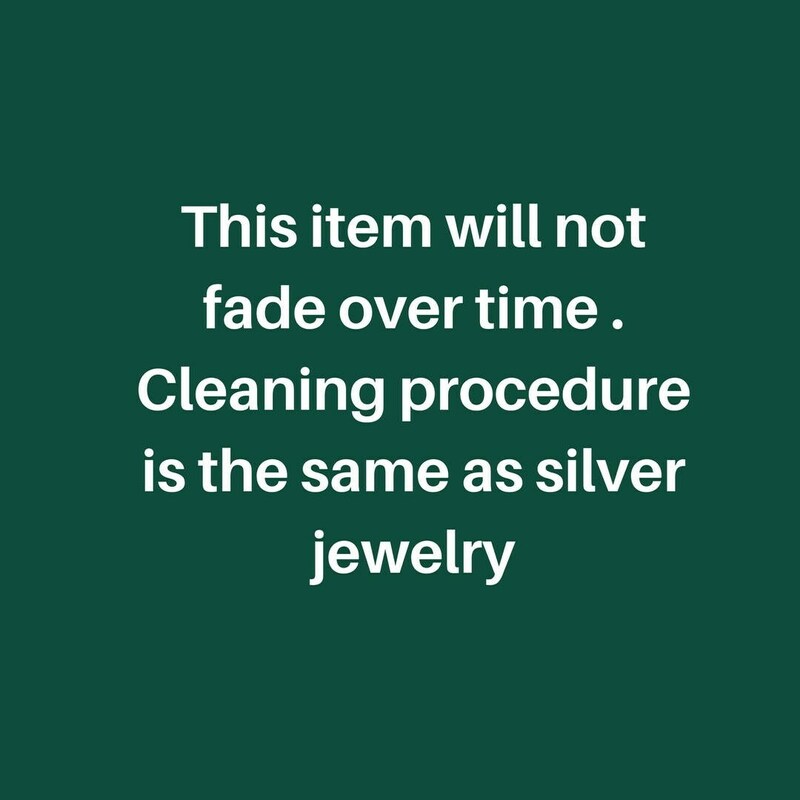 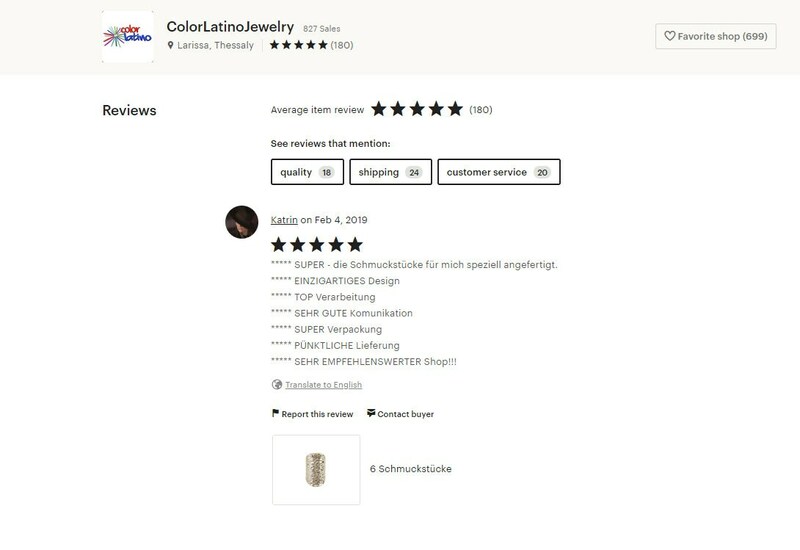 Cleaning procedure of alpaca jewelry: Place some metal cream polisher on the metal part of the ring and polish it with a cloth.